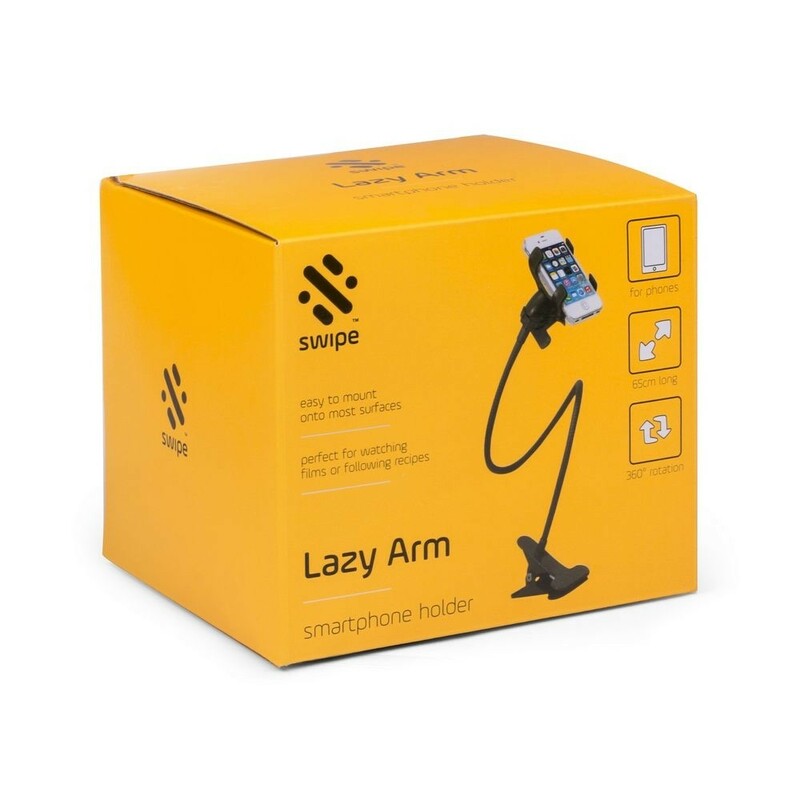 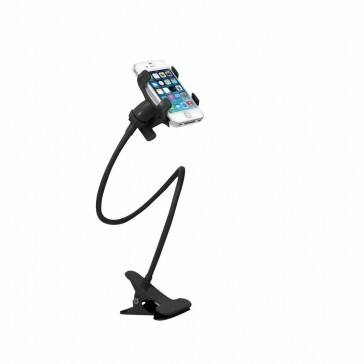 All within a flexible arms reach, and always on hand so to speak, the Lazy Arm will happily hold a smartphone wherever you need it. 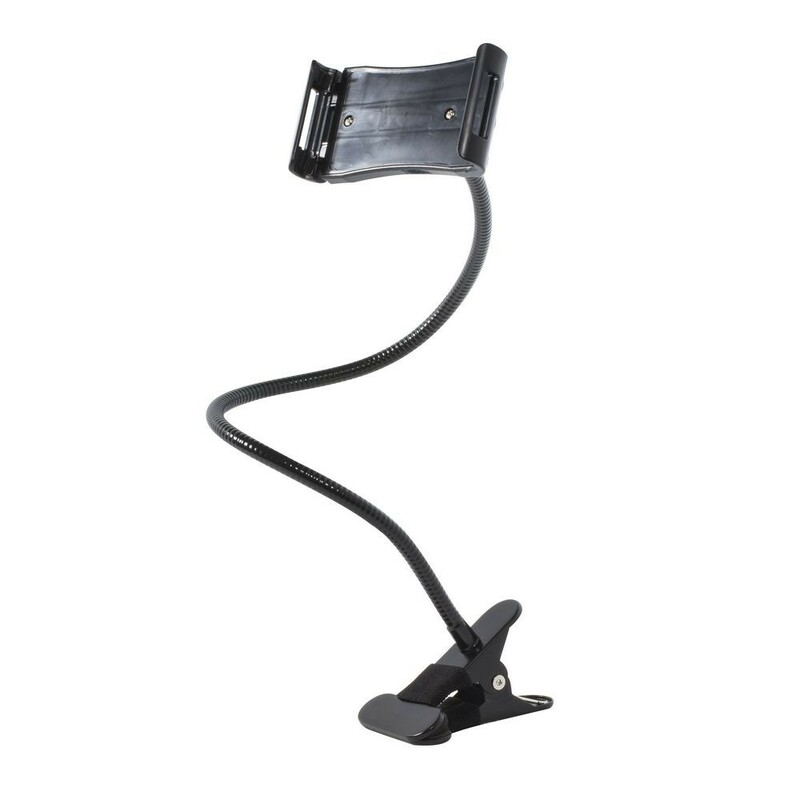 We aren't so sure it'll clip to a toilet seat, but it will clip to a table, bench or otherwise. 65cm long and will rotate a full 360°.